The Motivation Hotel: Taking Time. 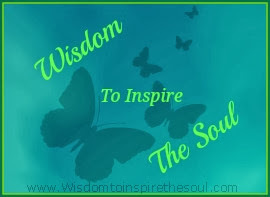 it is a source of inner power. it is the secret to our youth. 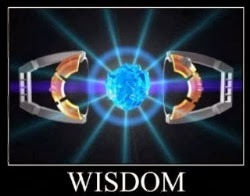 it is the key to our wisdom. it is the greatest power of all. it is music for the soul. 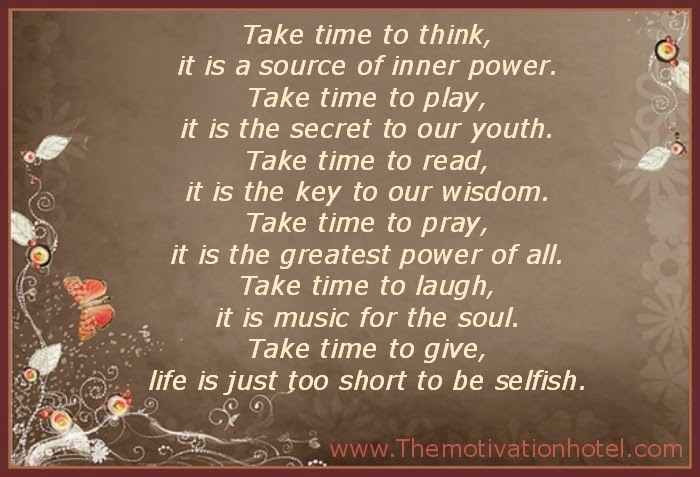 life is just too short to be selfish.